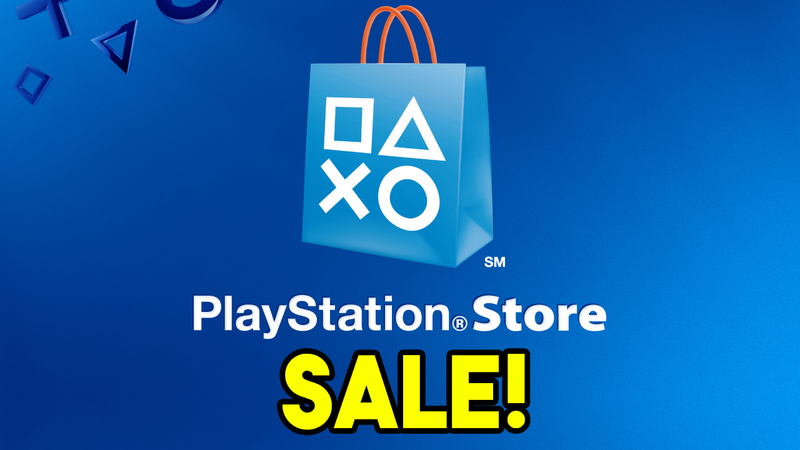 While we had a flash sale last, last week, the first official Tuesday PlayStation Store sale of the year is now live! Same as before, the complete list of discounted games are below, which leads straight to the NA PSN Store. For the latest video game deals online, and other freebies, make sure to bookmark our Deals hub.